What are the best low cost (5 cost) CE to use or you use? Dragon’s Meridian. 50% NP charge is great for farming teams, especially on Arash if you know he doesn’t need help hitting the damage benchmark. Camlann is good for taunters/solo runs. 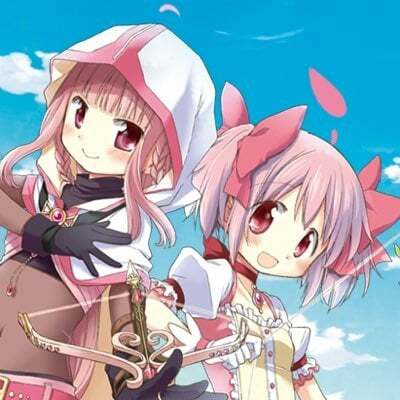 I actually have an MLB La Siesta that I throw on Mash or Jeanne if I’m running out of space. Passive 2% charge and 2 crit stars is really good for a 3* CE. Something like Seeker of Miracles is a good Heaven’s Feel/Black Grail sub. Ryudoji Temple is good too. I don’t have an MLB Halloween Princess so this is a good sub. Always farming Bond Points for that extra SQ. Heroic Portraits are all 4*, I think, so cost 9. Hmm, all the Heroic Portraits I have are for XP anyways. I guess I wan’t around for the bond point ones, though I can’t say I really care about bond points myself. 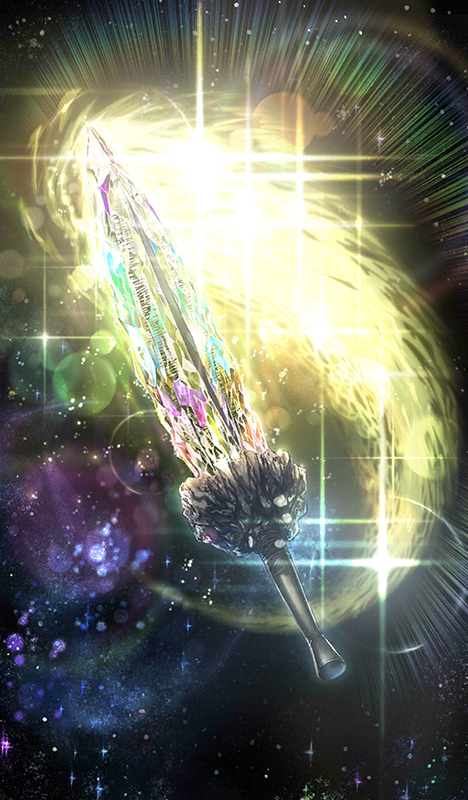 Trivia This Craft Essence features Jeweled Sword Kischur Zelretch Schweinorg. 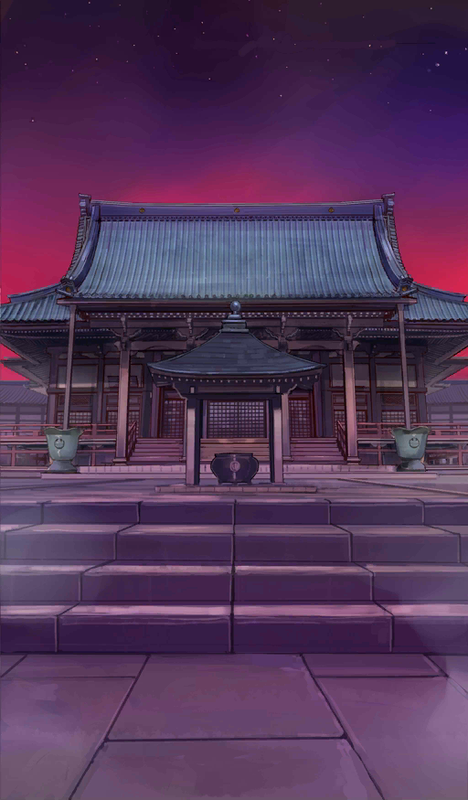 Trivia This Craft Essence features Ryuudou Temple in Fuyuki City. This Craft Essence can only be obtained through Friend Point Summoning. 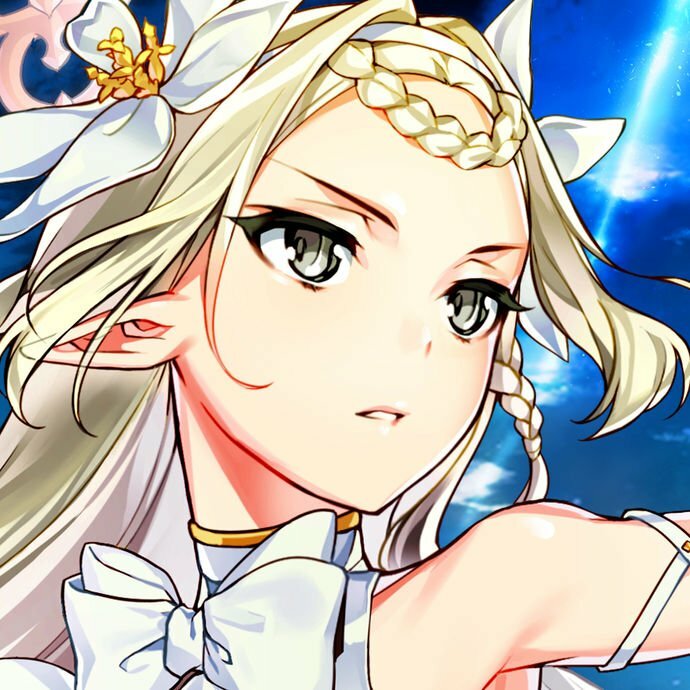 Trivia Illustration got updated on 16 August 2018 Maintenance. 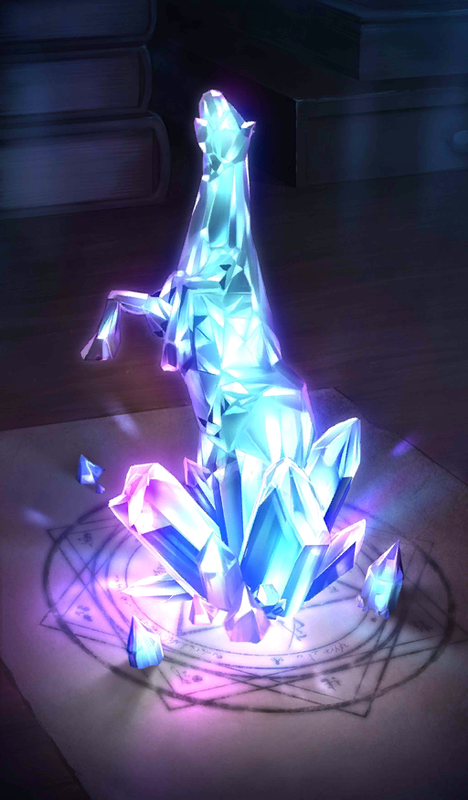 FYI, the NA names for those last two above are Sorcery Ore (Magic Crystal), and All Three Together (All Three Forms), if you go looking for them in-game or on this site.